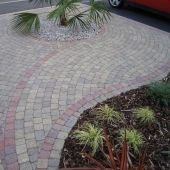 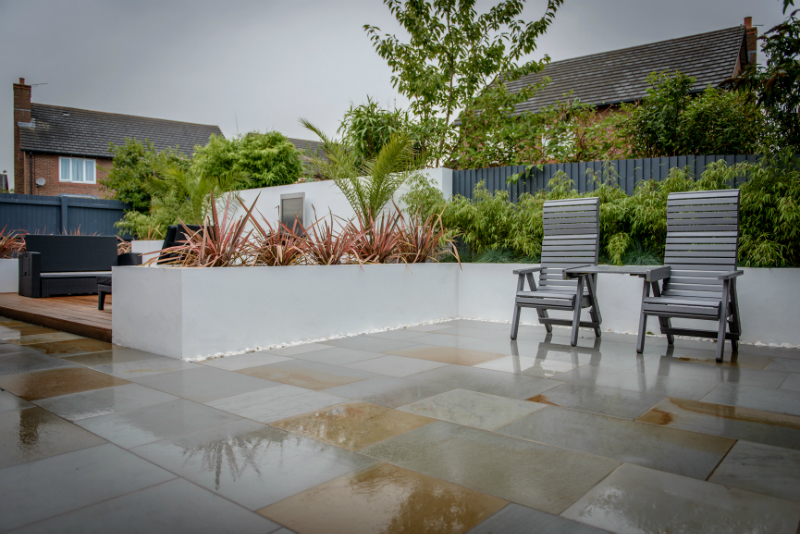 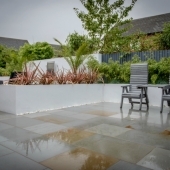 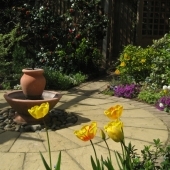 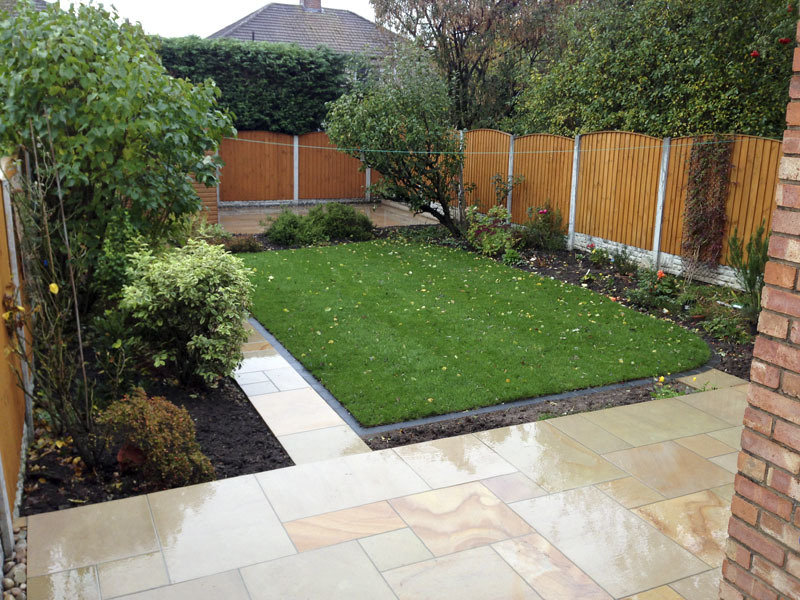 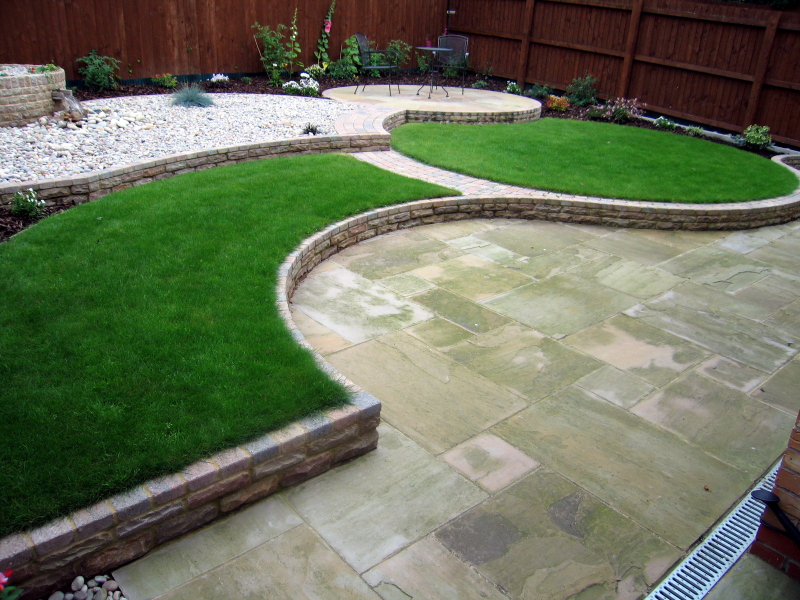 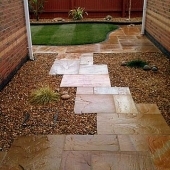 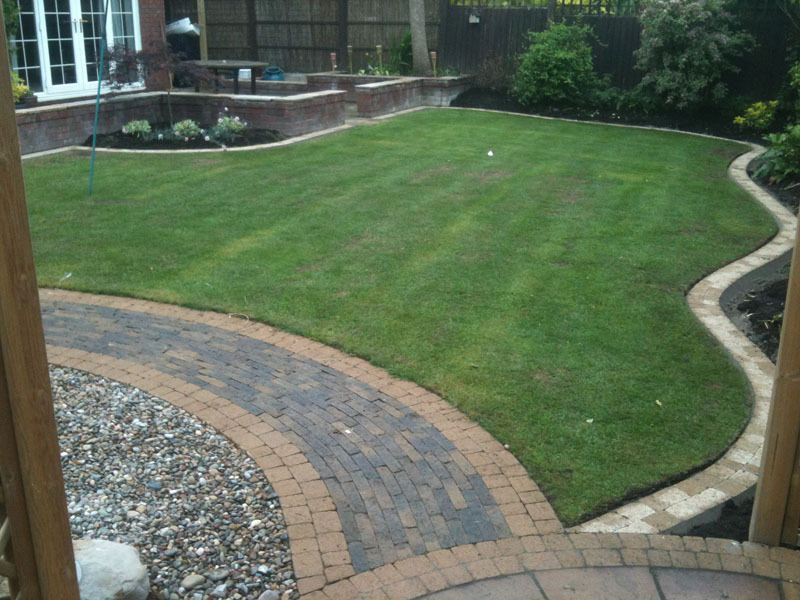 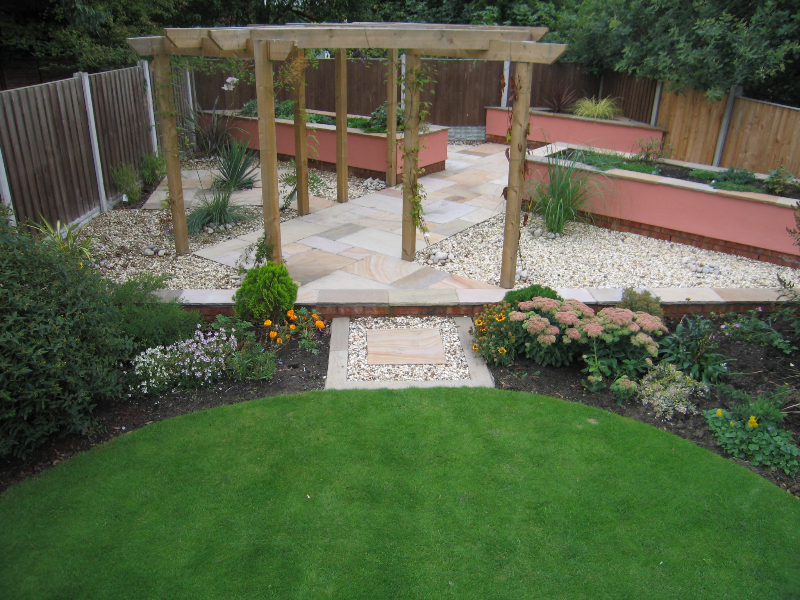 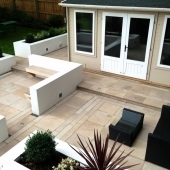 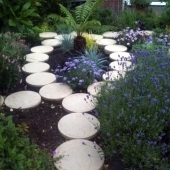 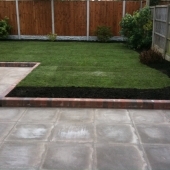 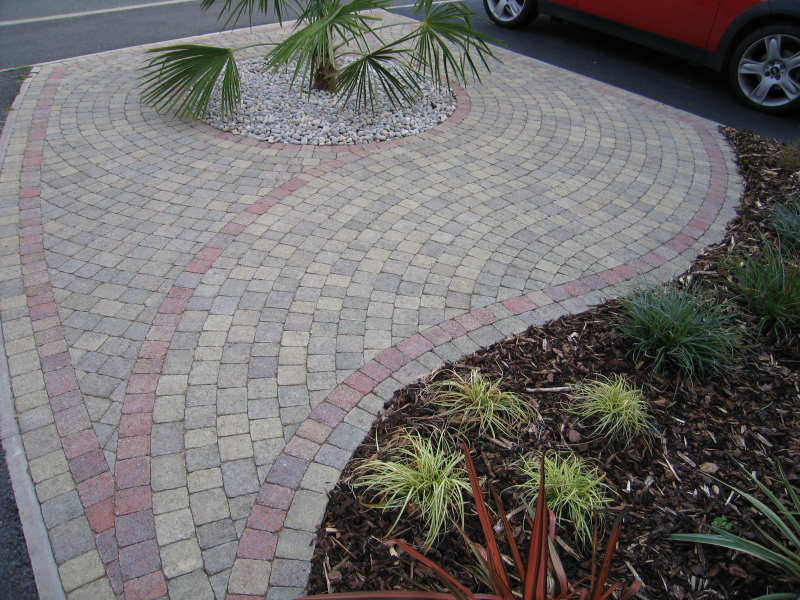 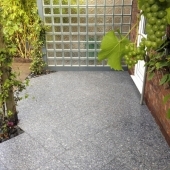 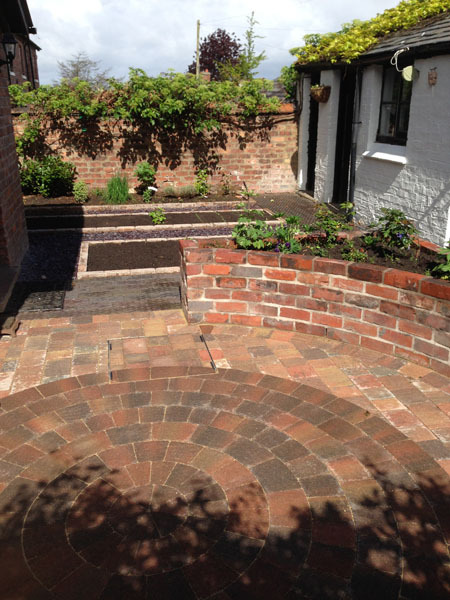 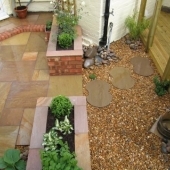 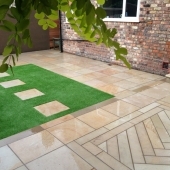 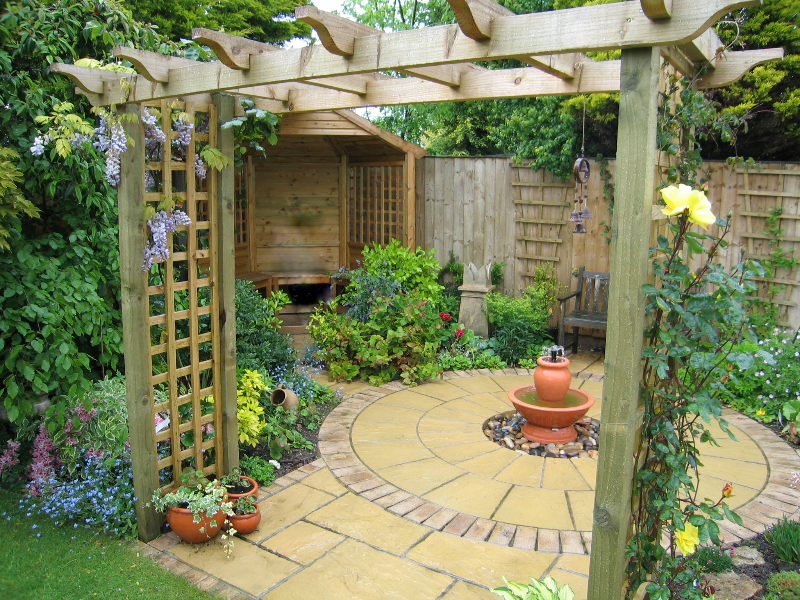 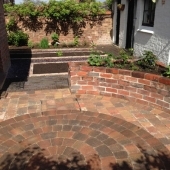 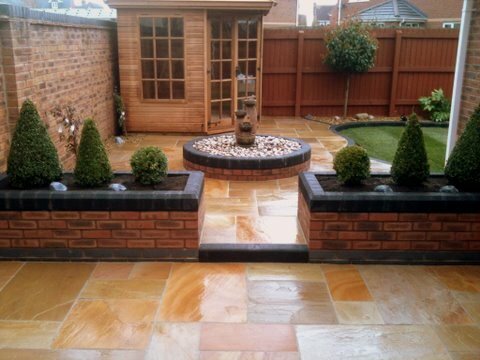 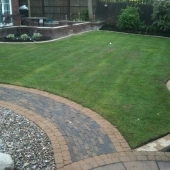 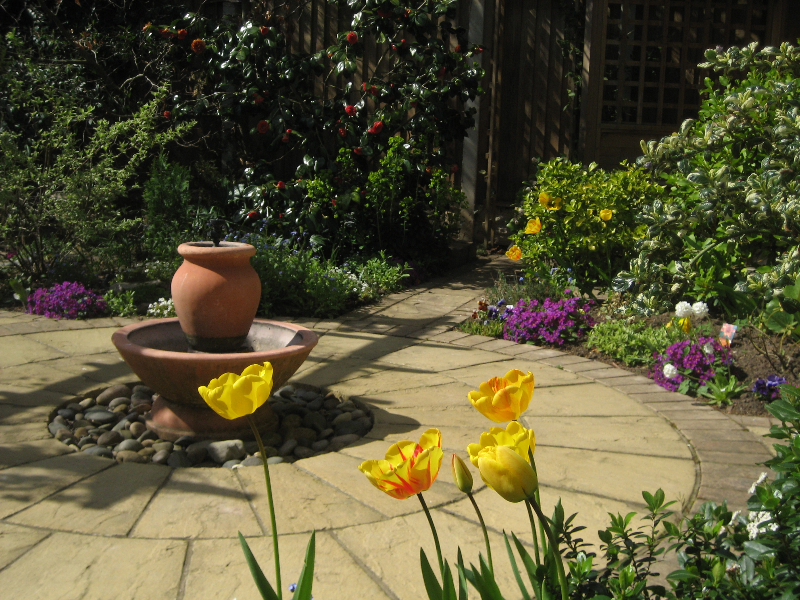 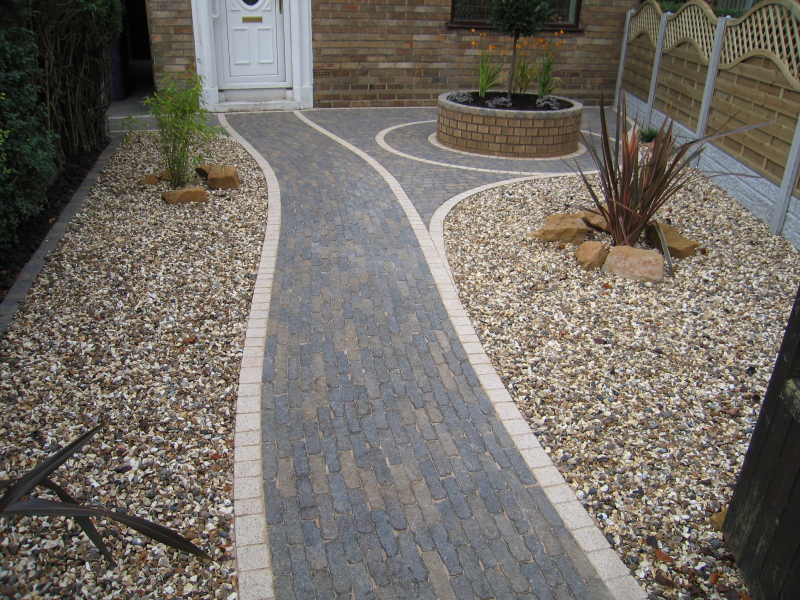 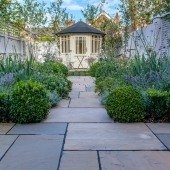 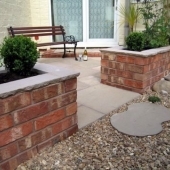 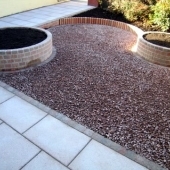 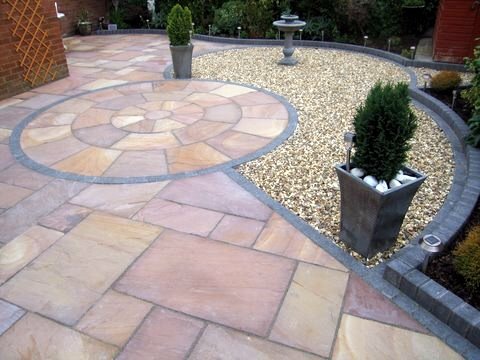 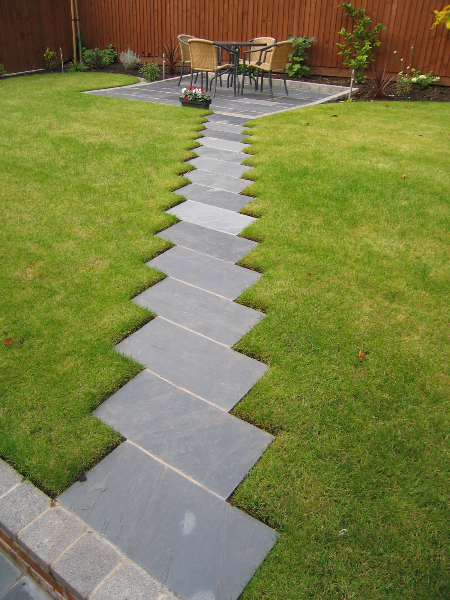 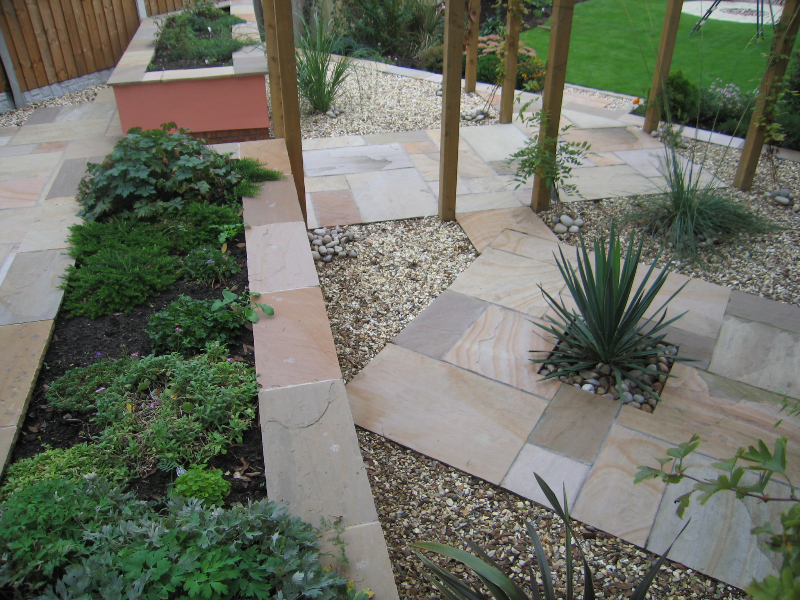 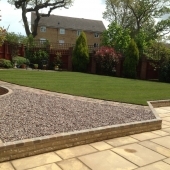 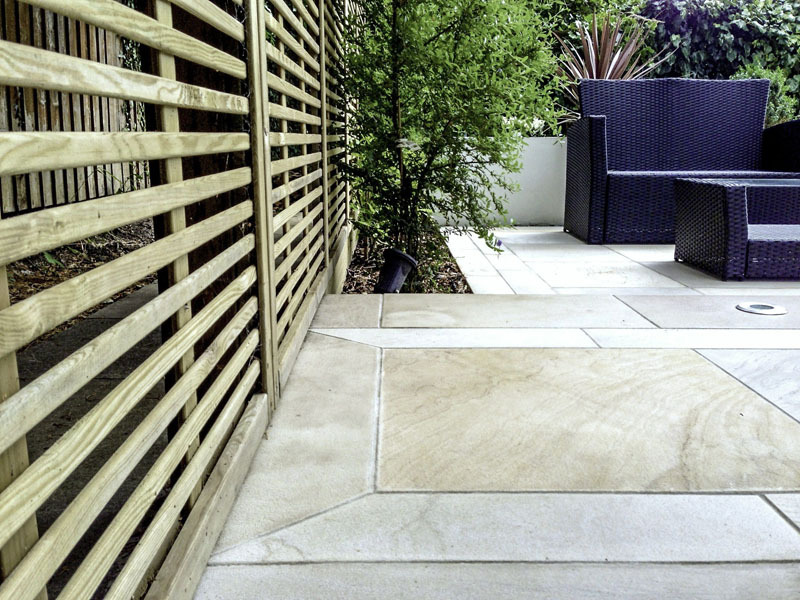 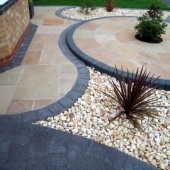 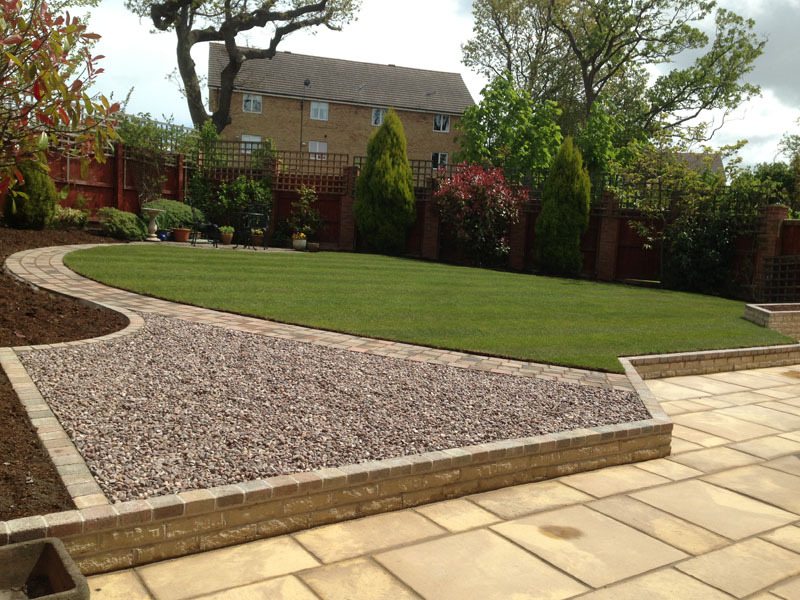 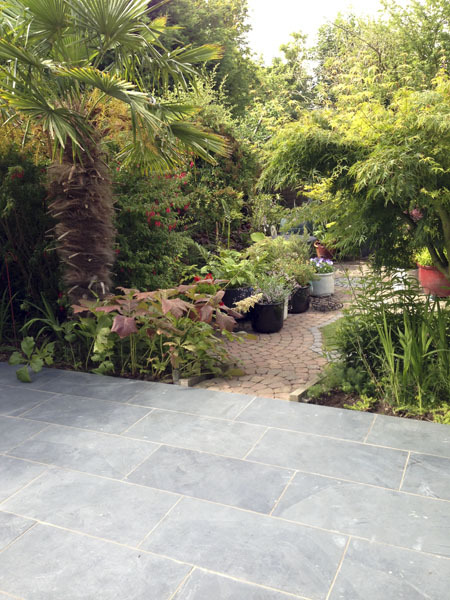 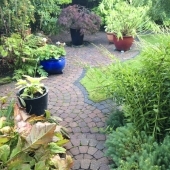 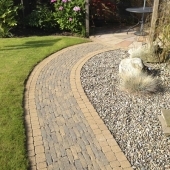 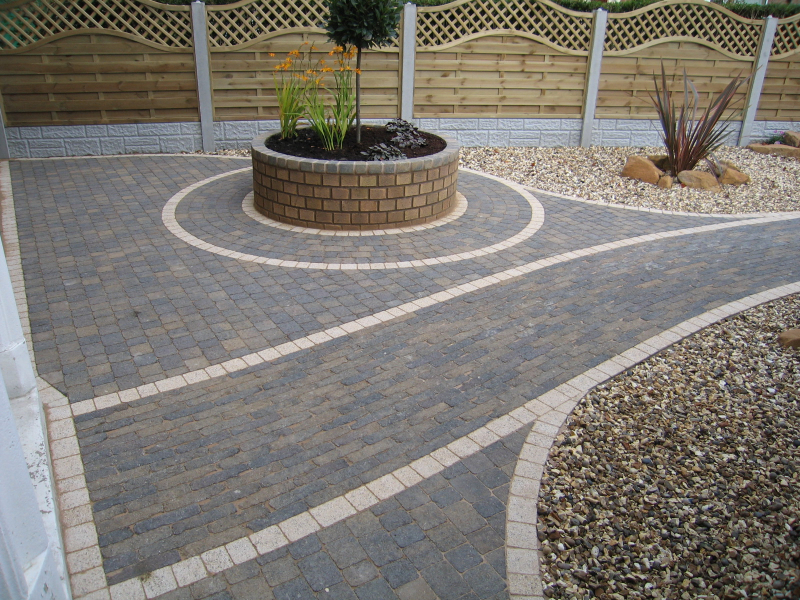 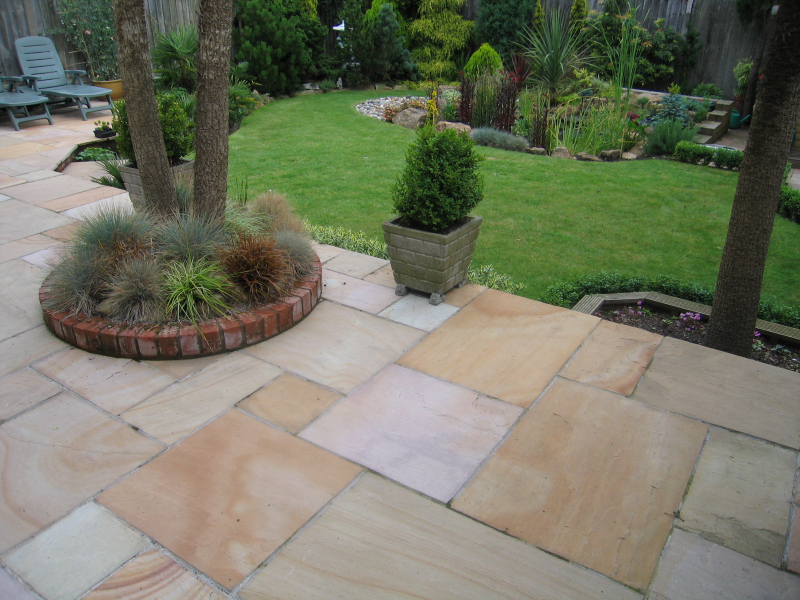 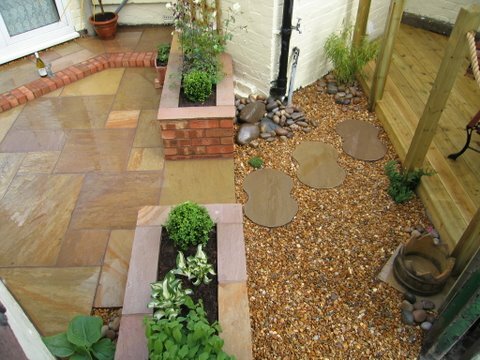 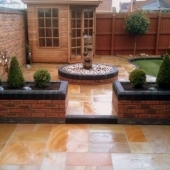 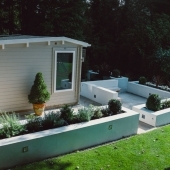 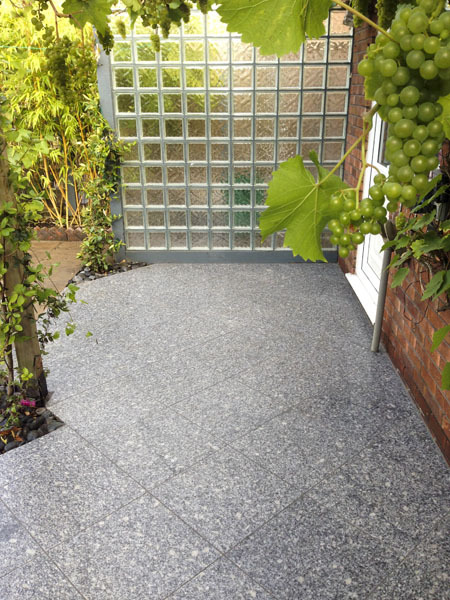 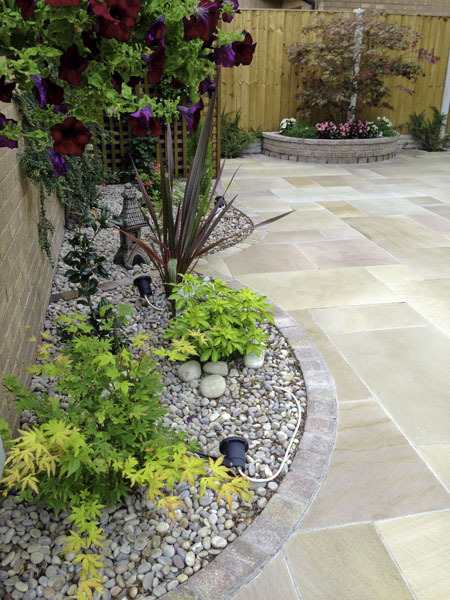 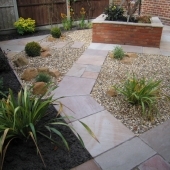 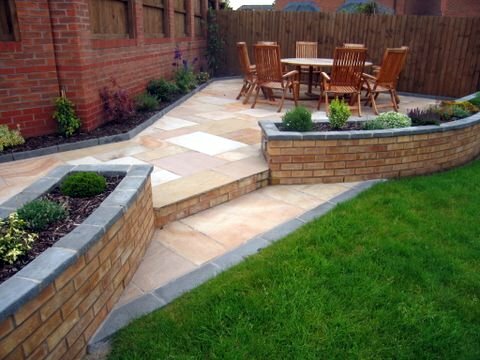 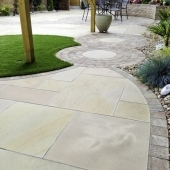 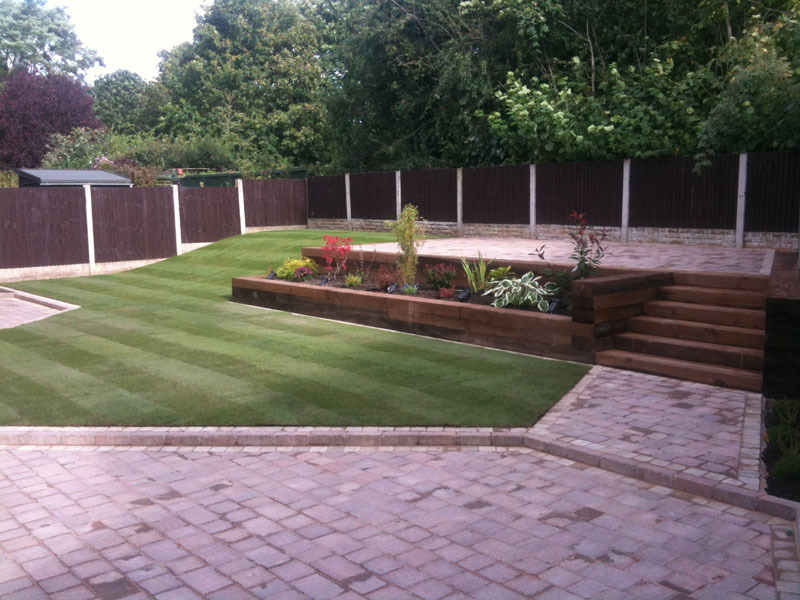 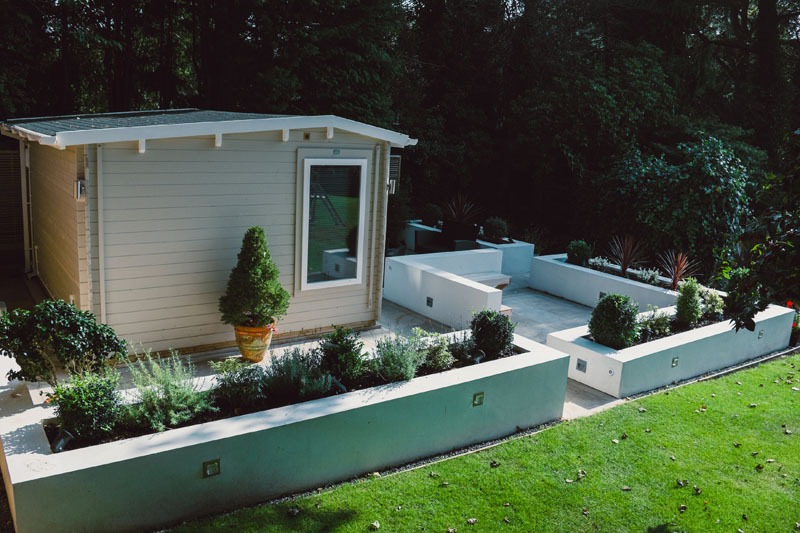 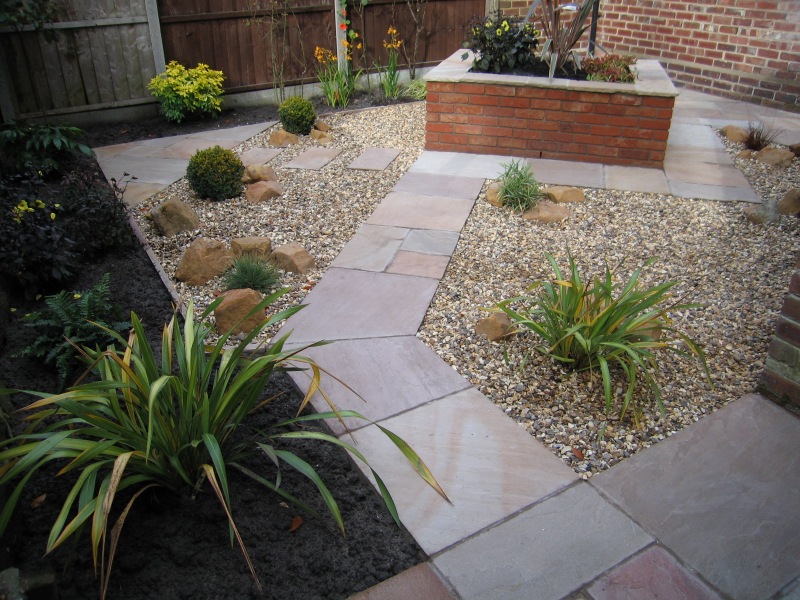 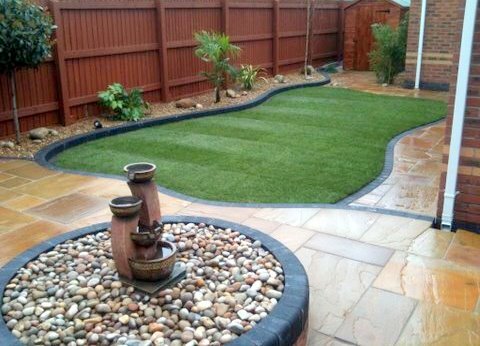 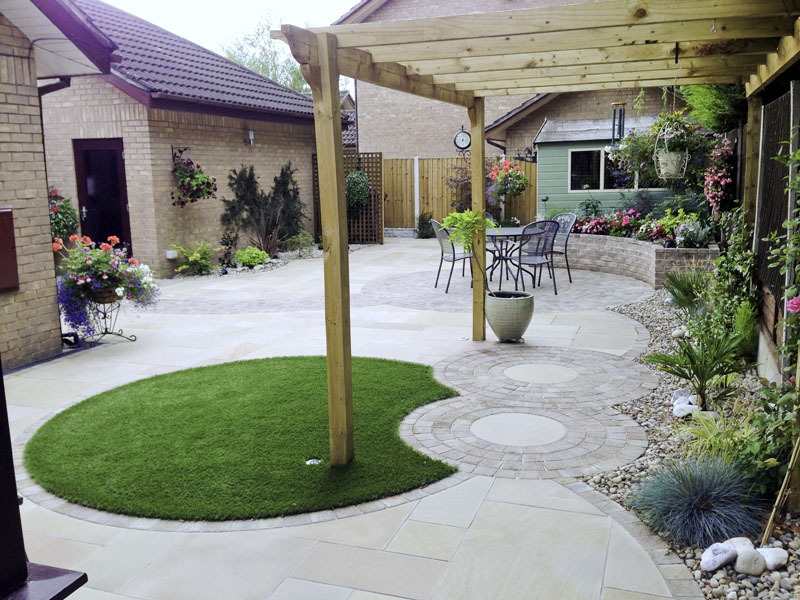 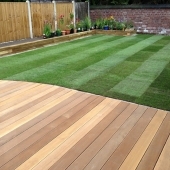 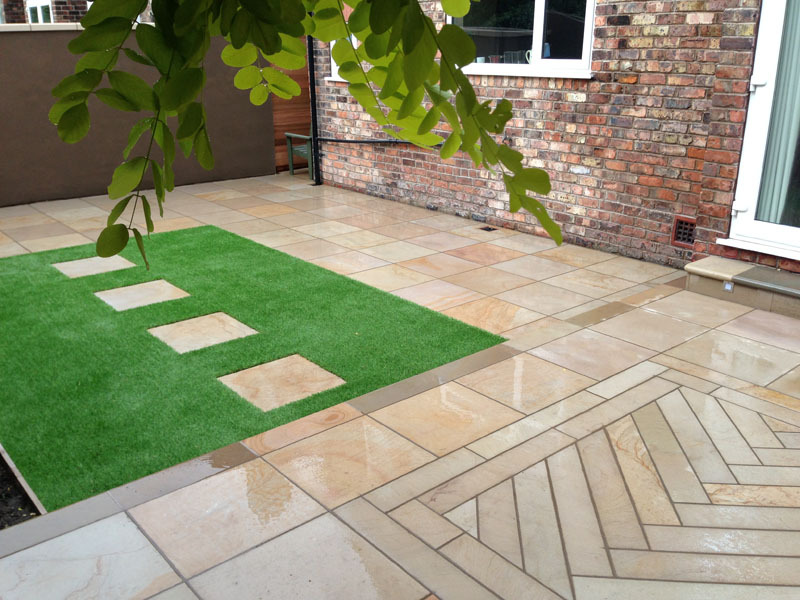 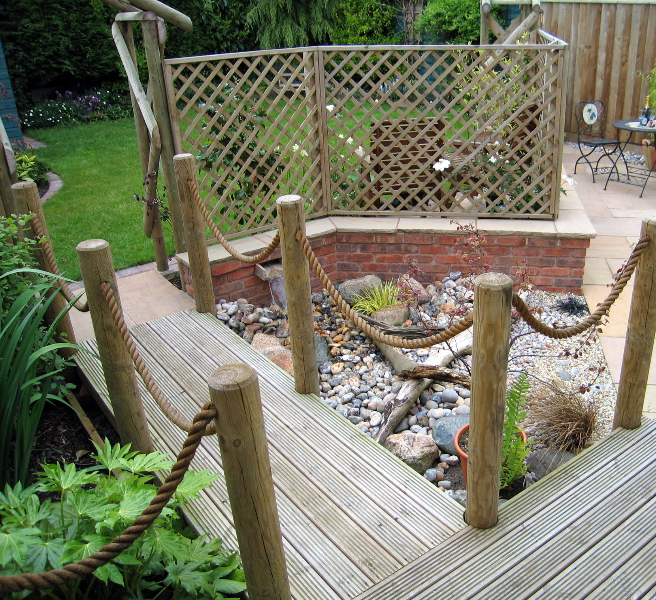 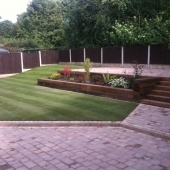 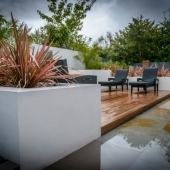 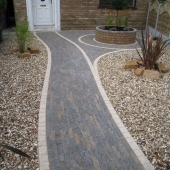 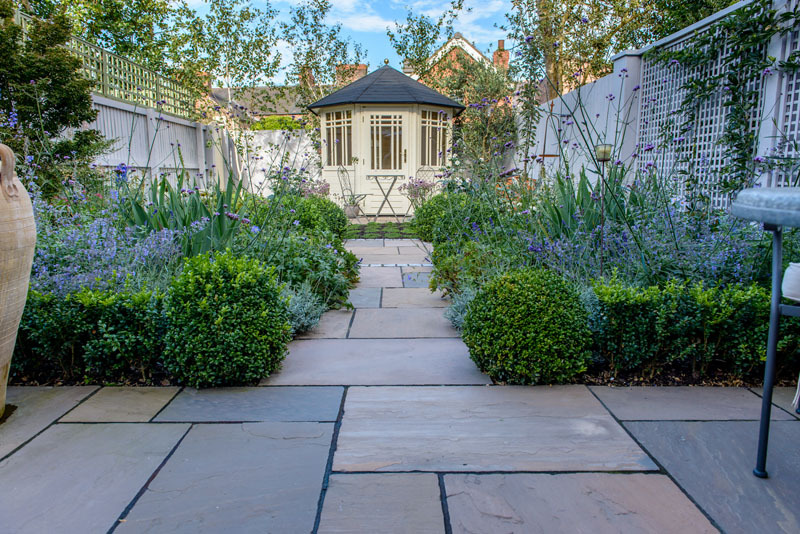 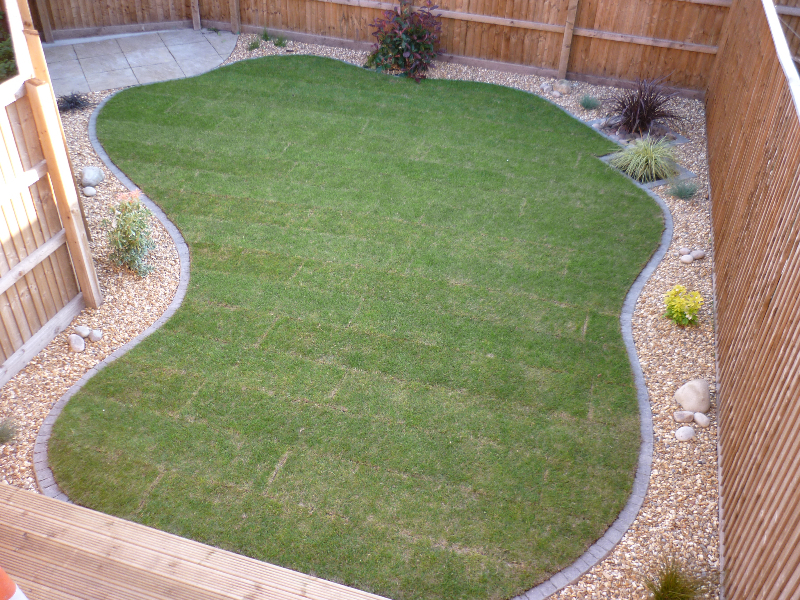 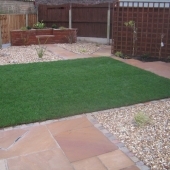 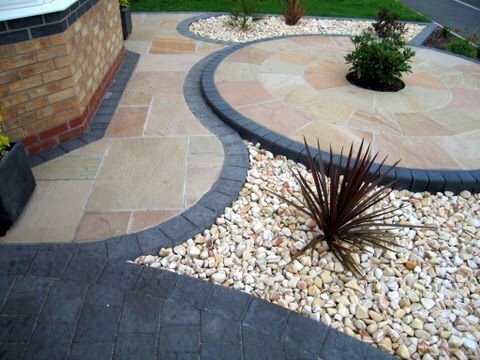 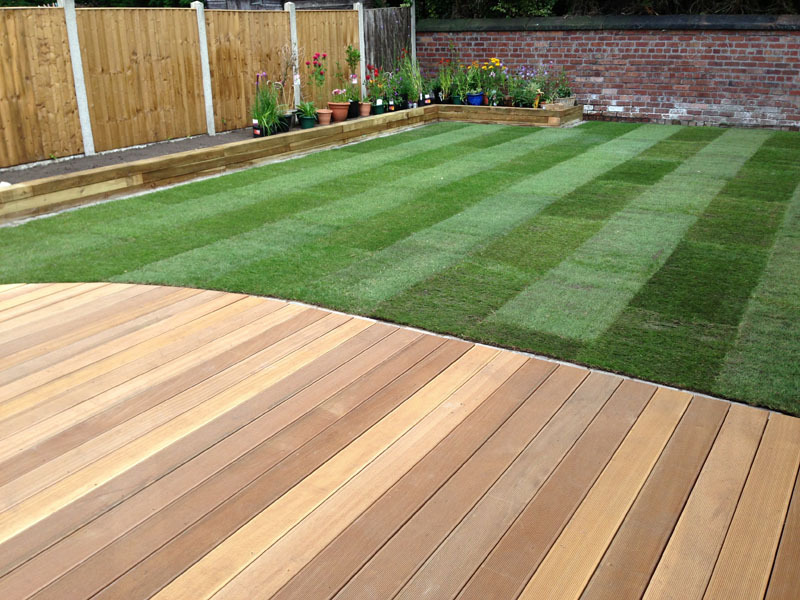 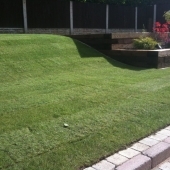 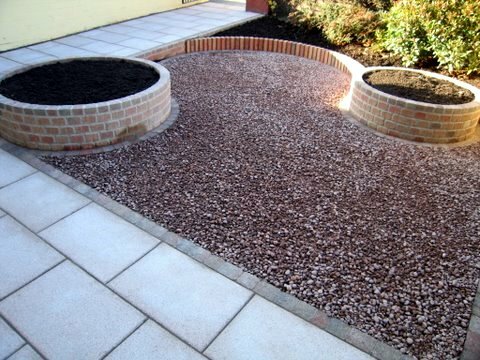 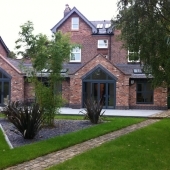 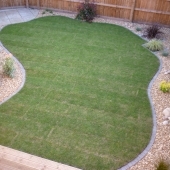 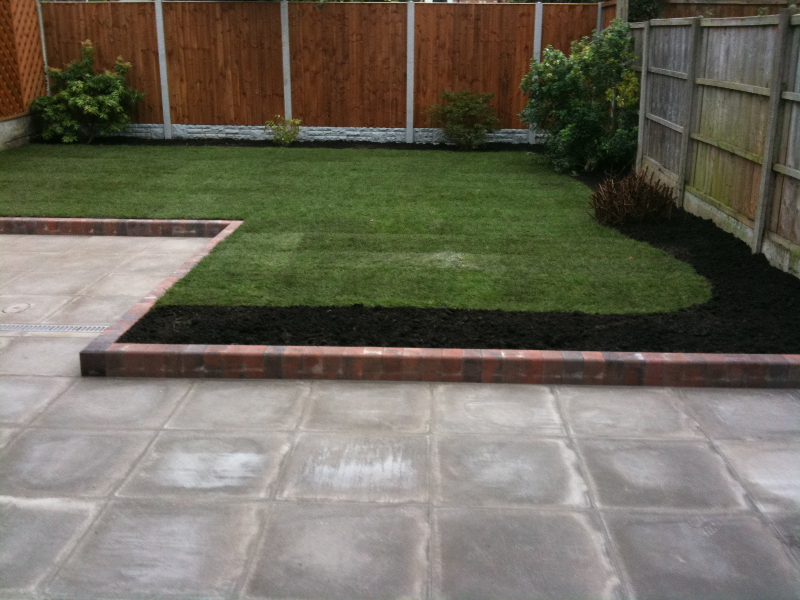 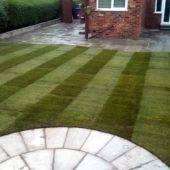 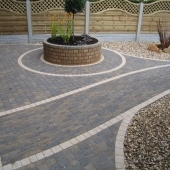 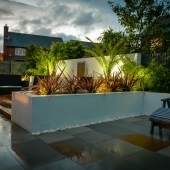 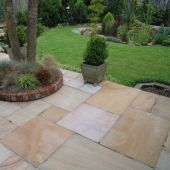 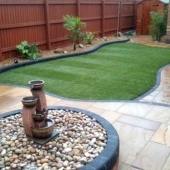 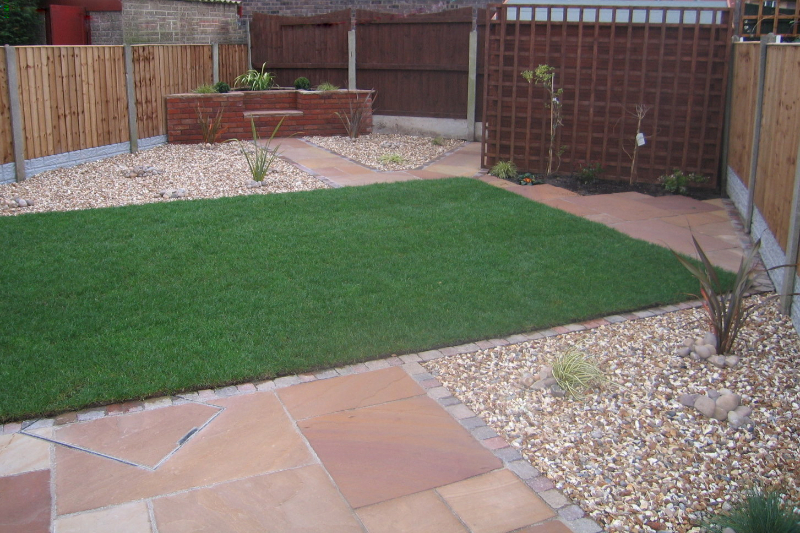 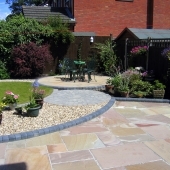 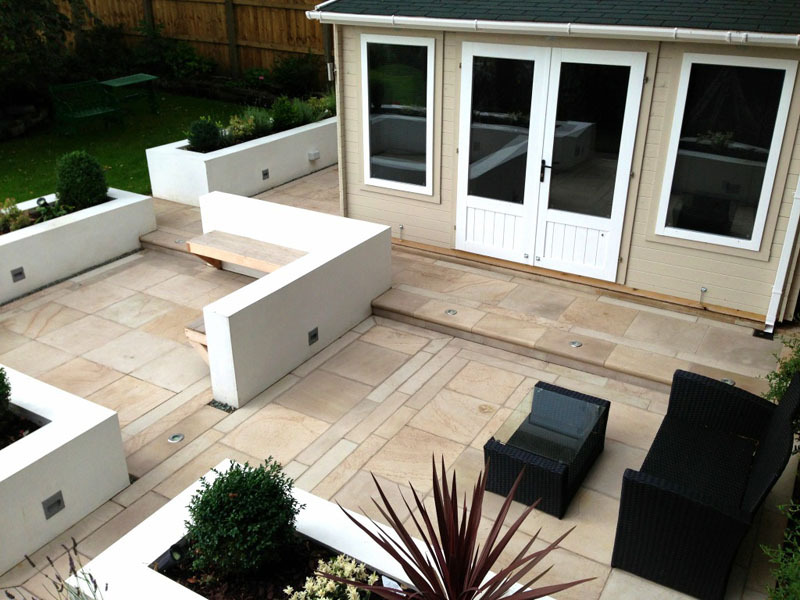 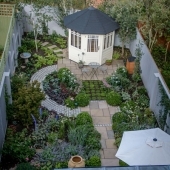 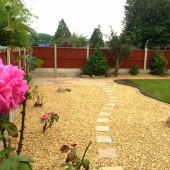 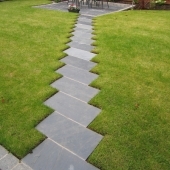 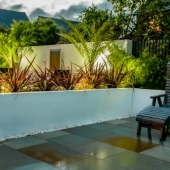 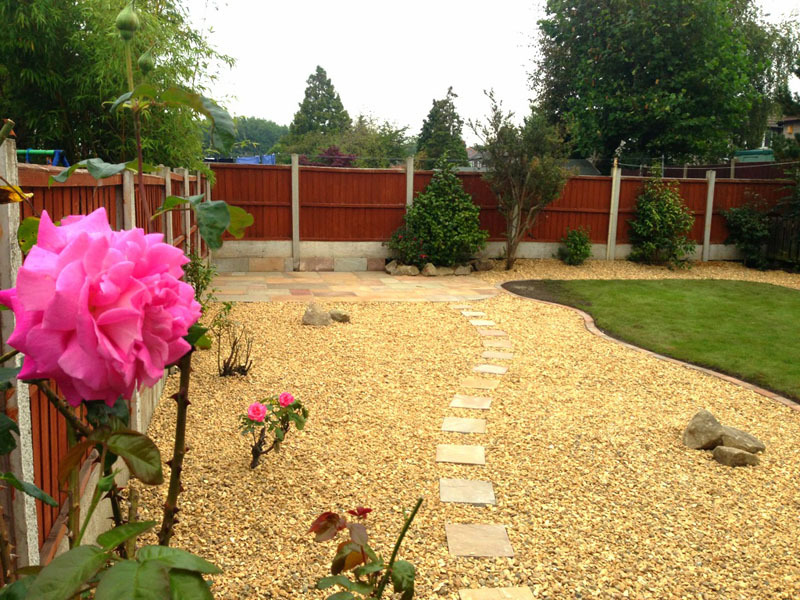 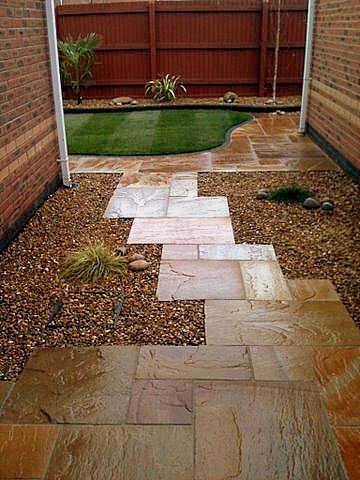 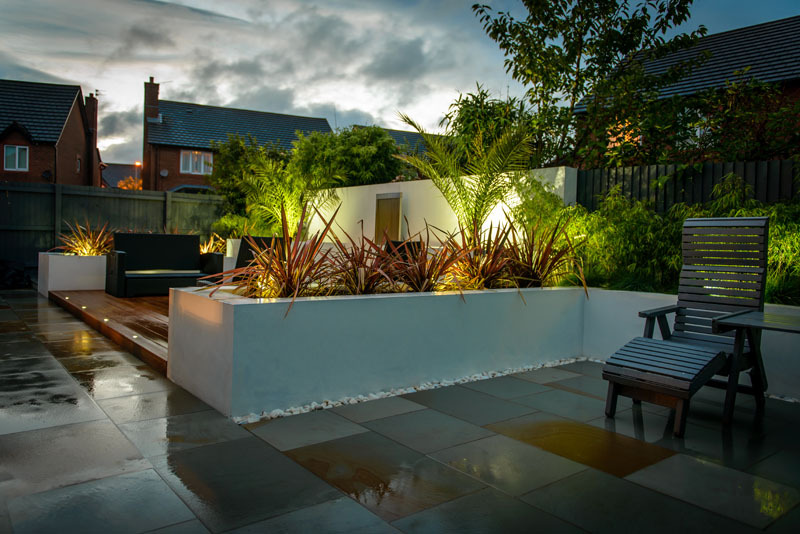 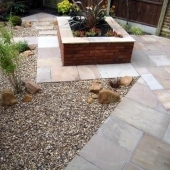 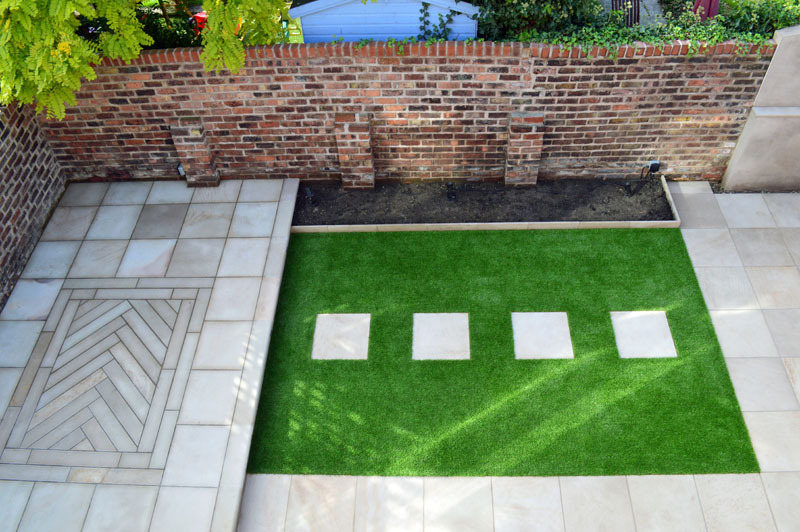 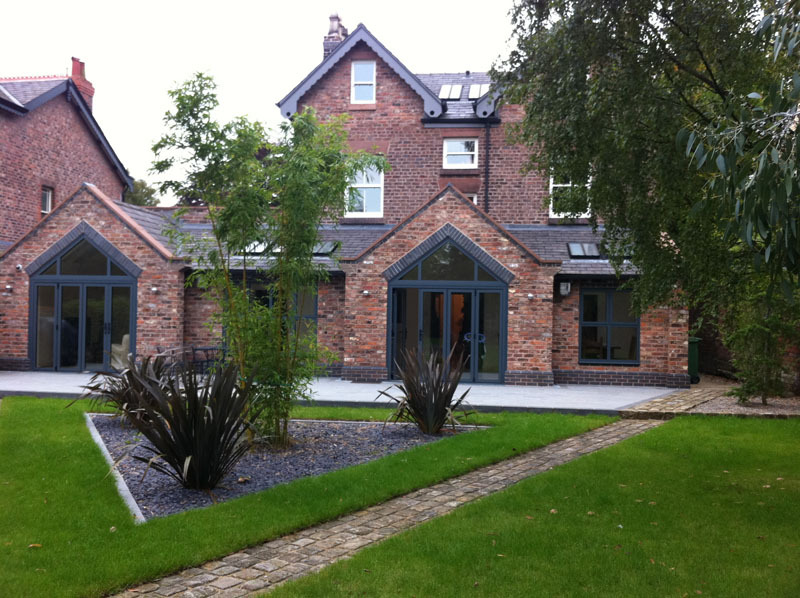 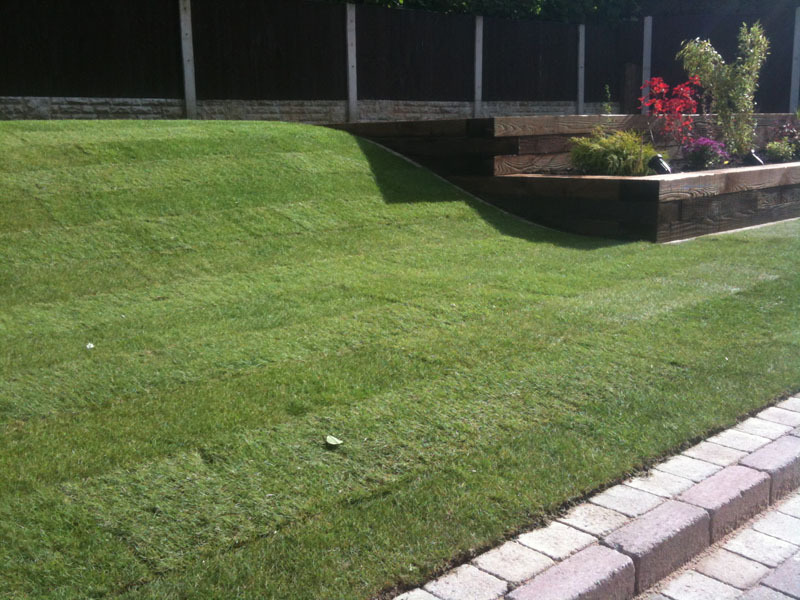 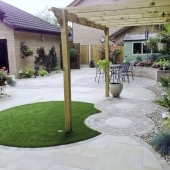 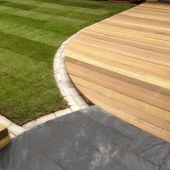 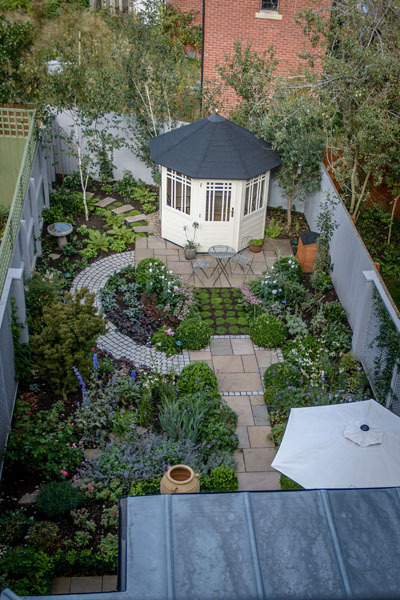 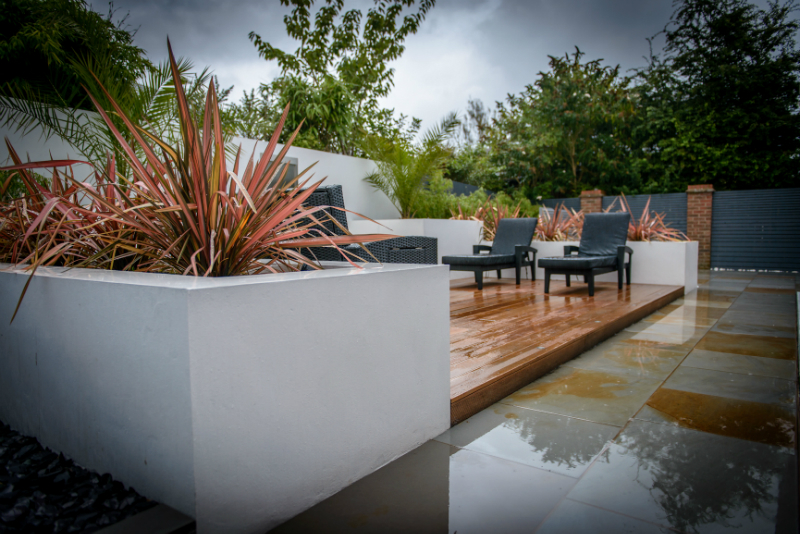 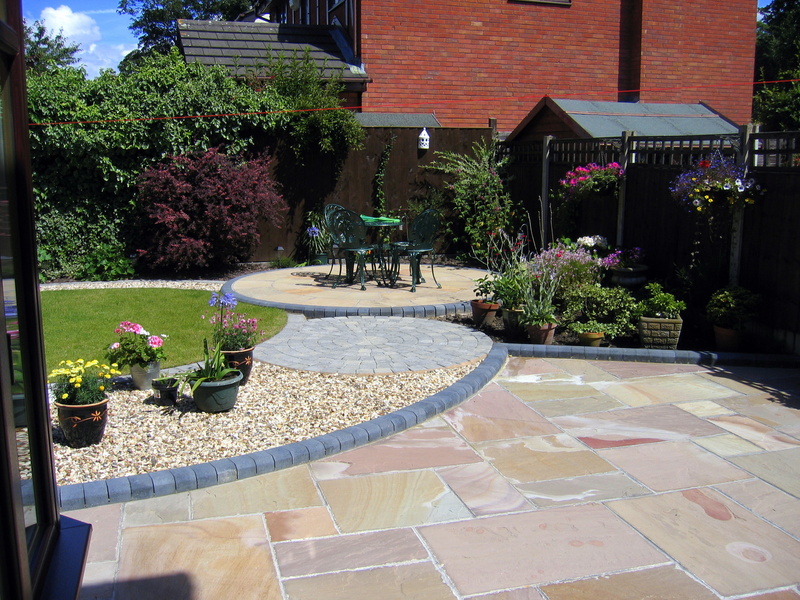 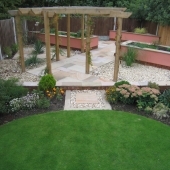 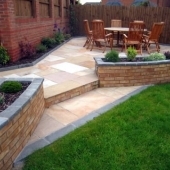 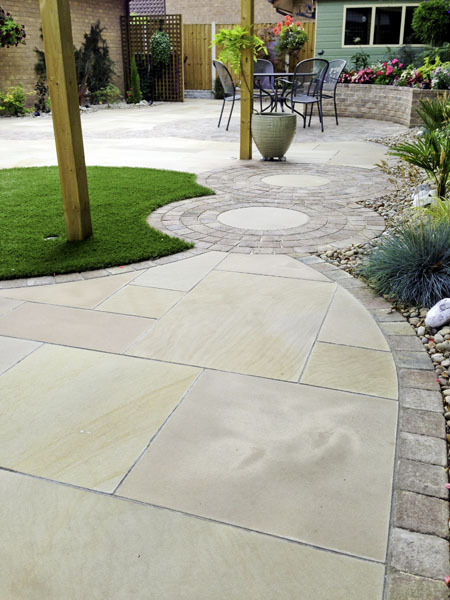 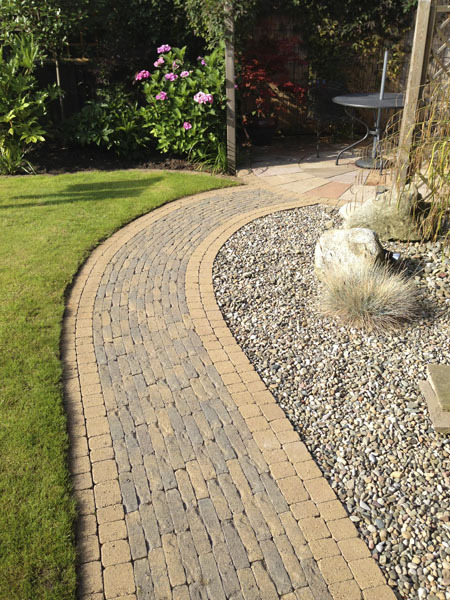 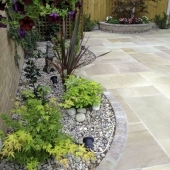 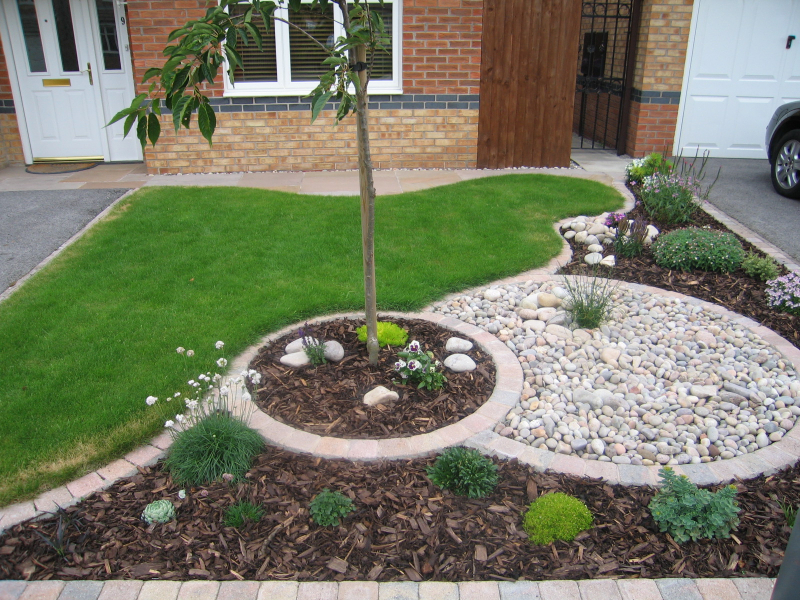 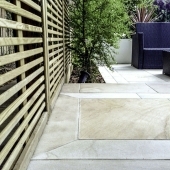 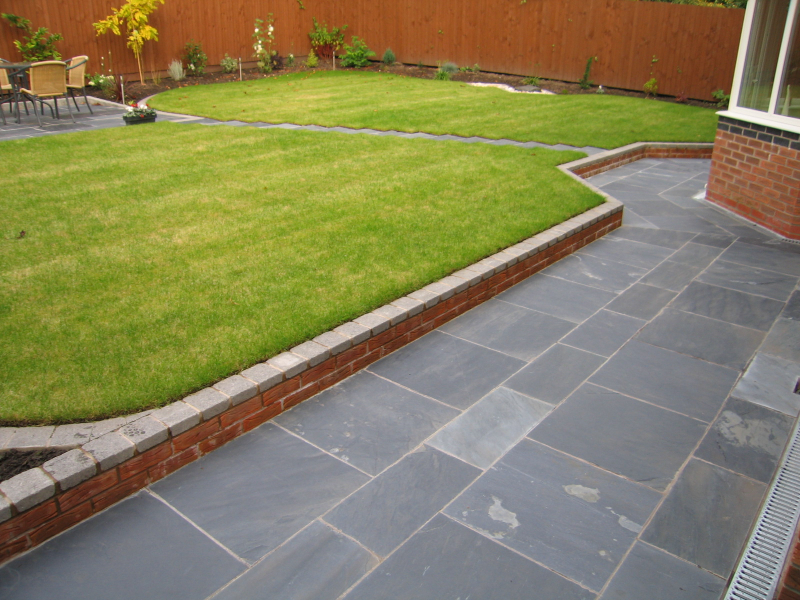 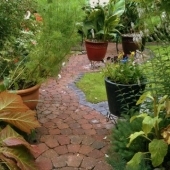 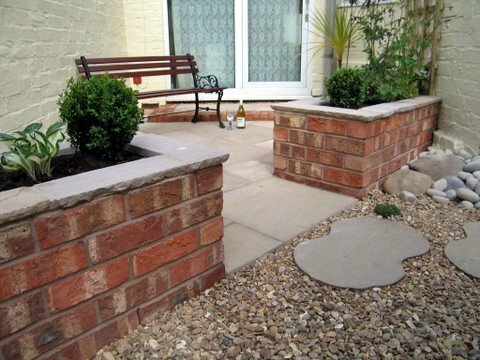 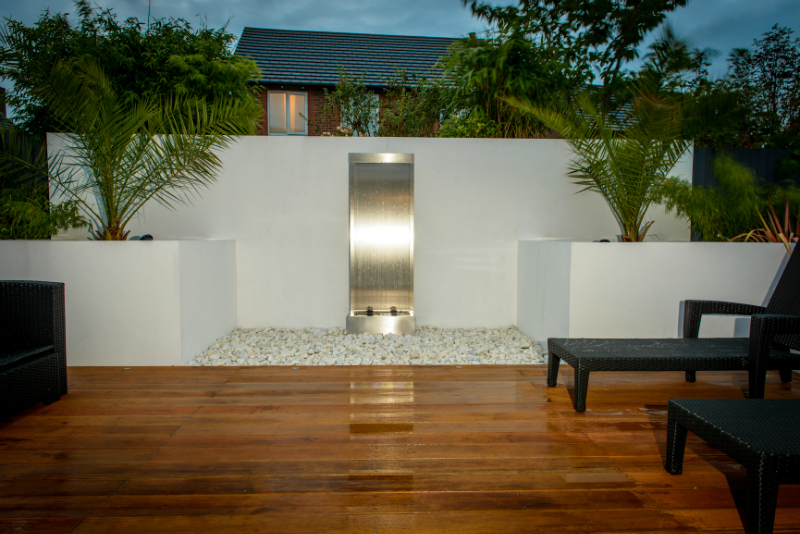 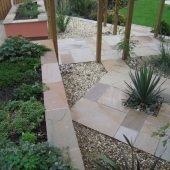 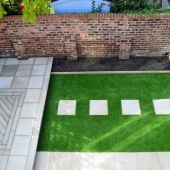 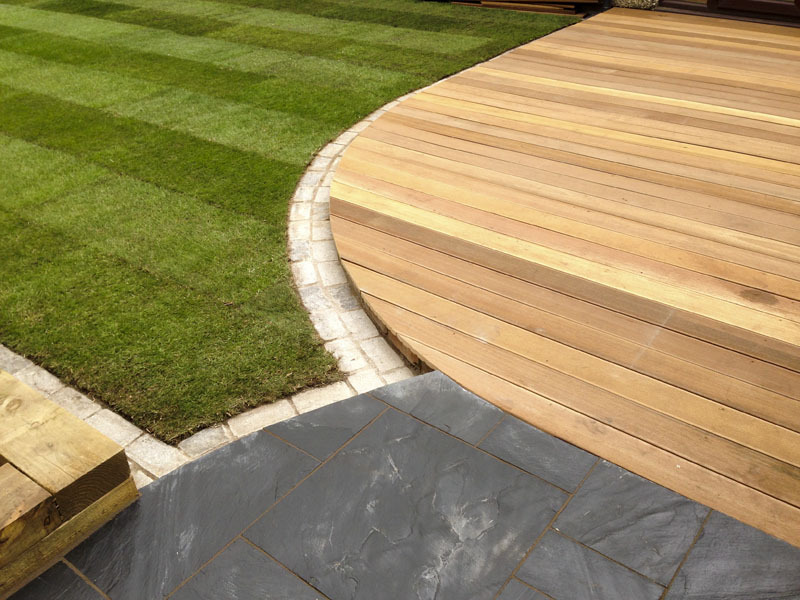 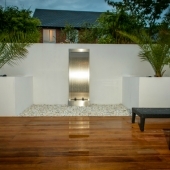 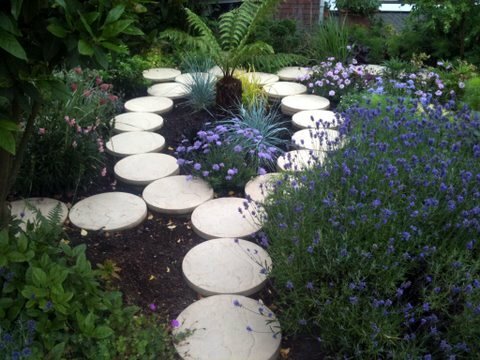 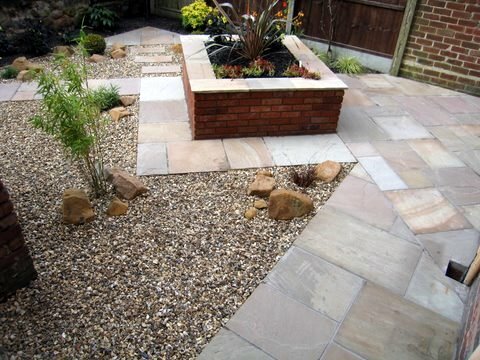 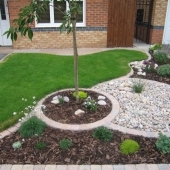 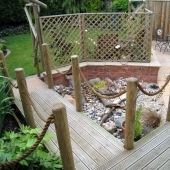 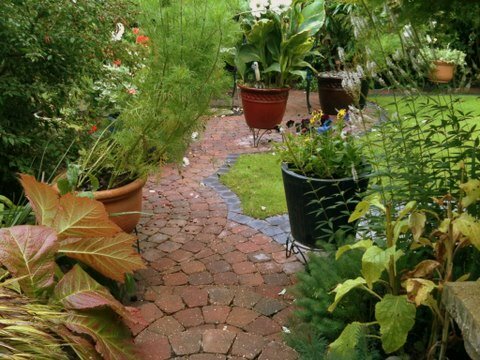 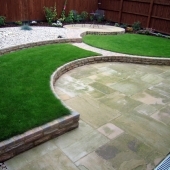 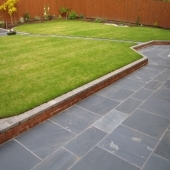 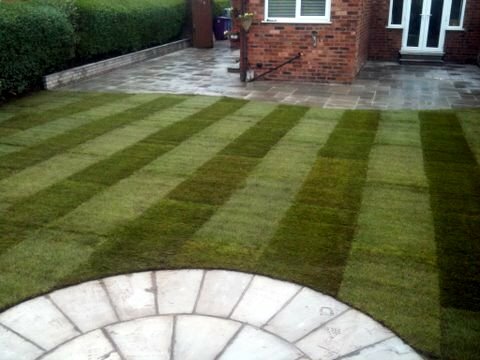 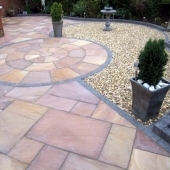 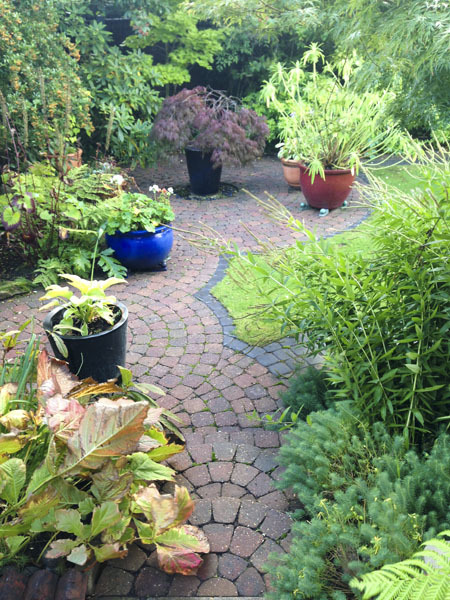 A total garden construction can be a dramatic change and, expertly designed and built, it can give you a lifetime of enjoyment watching it grow and mature as the years go by. 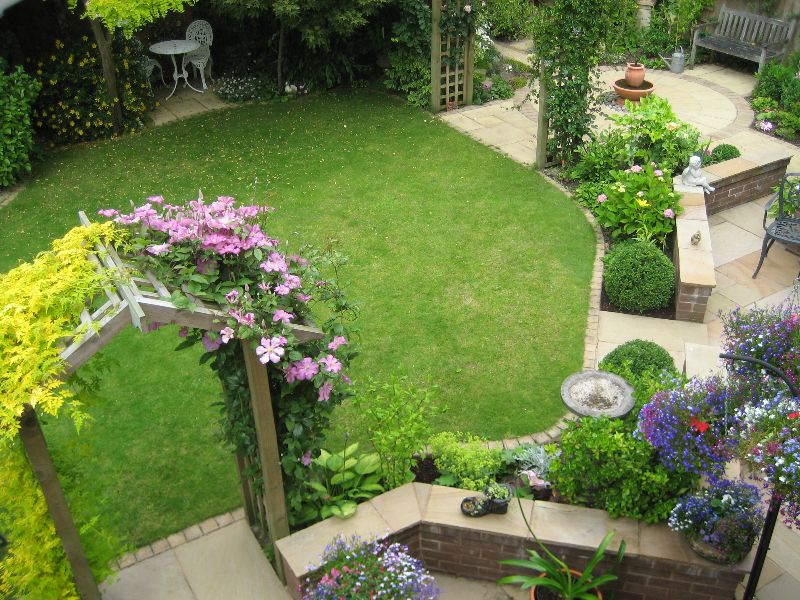 Good planning is the key to making the most from your garden. 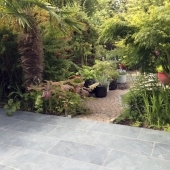 Leave it all to us, sit back, relax and enjoy!